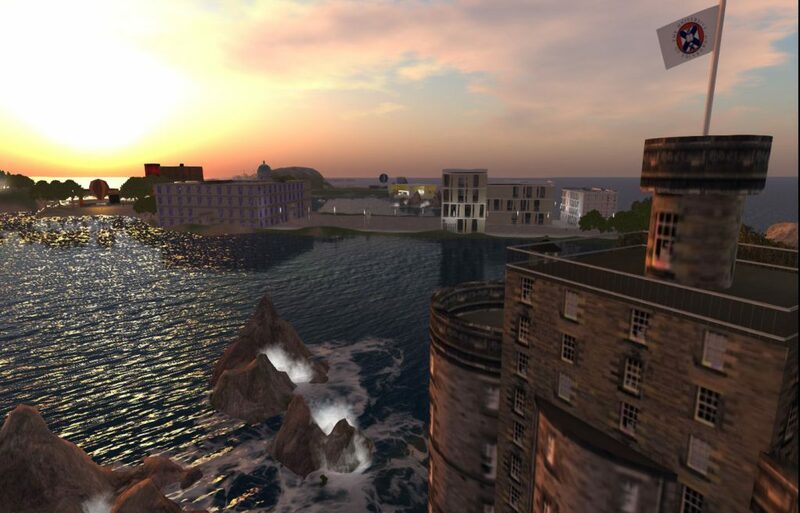 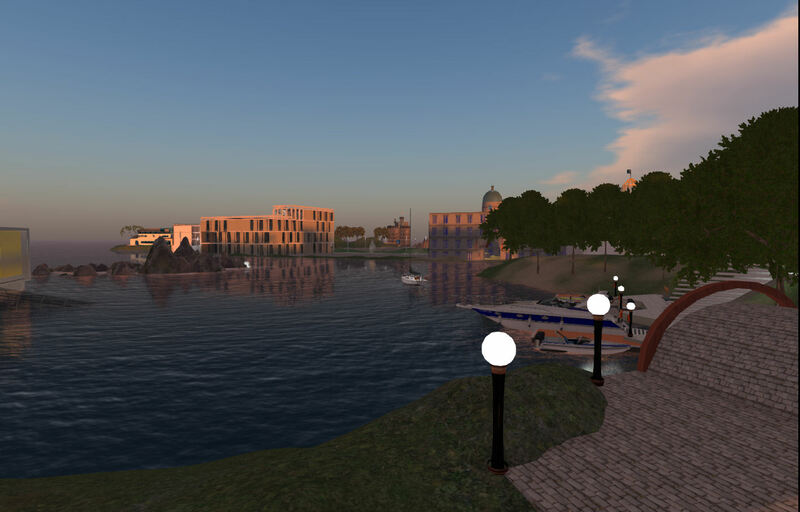 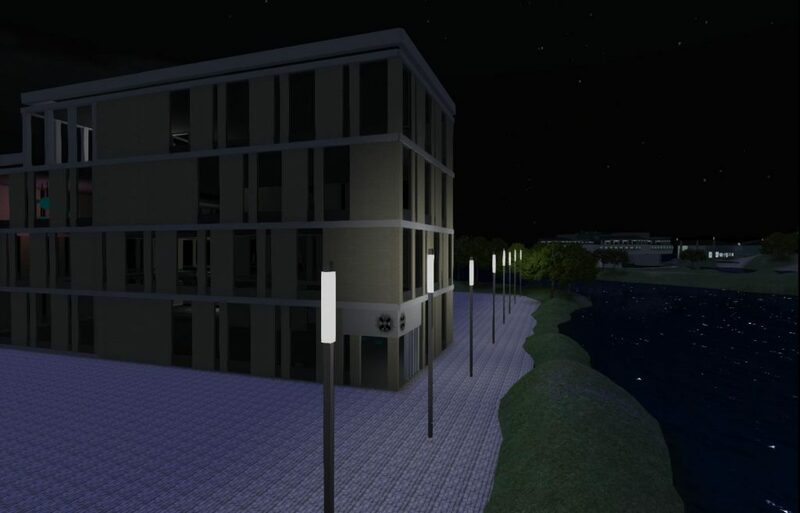 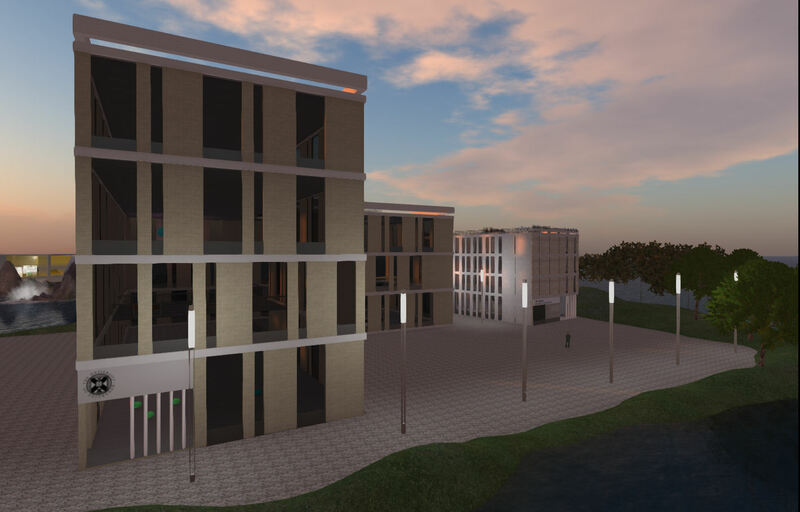 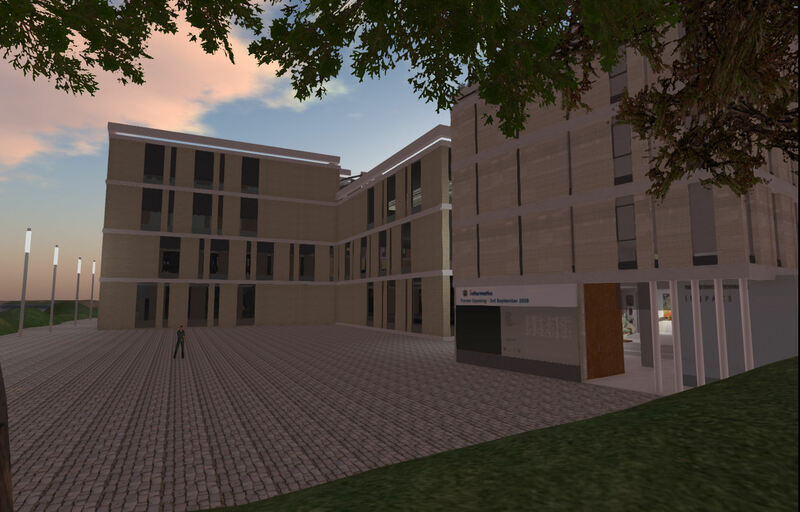 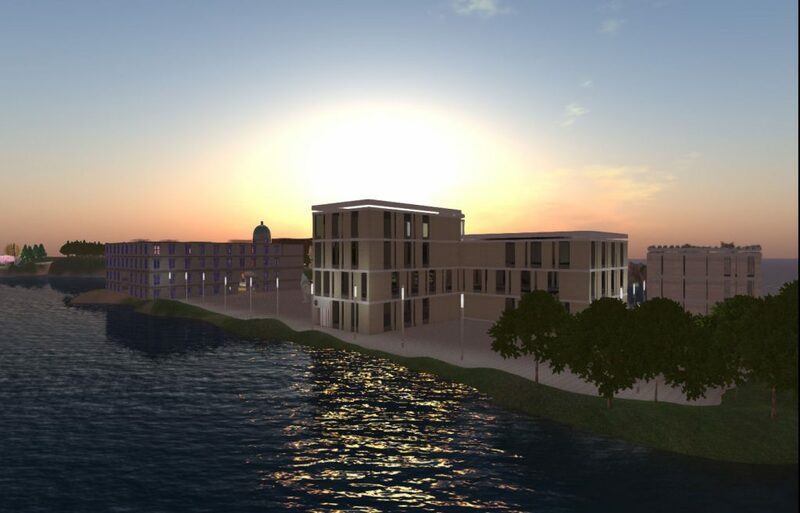 On the Virtual University of Edinburgh (Vue) regions in Second Life, some landmark buildings that were previously on the “Edinburgh University” region have been restored in world so that they appear in the distance when meetings are held at “The Venue@Vue” and in other Vue locations. 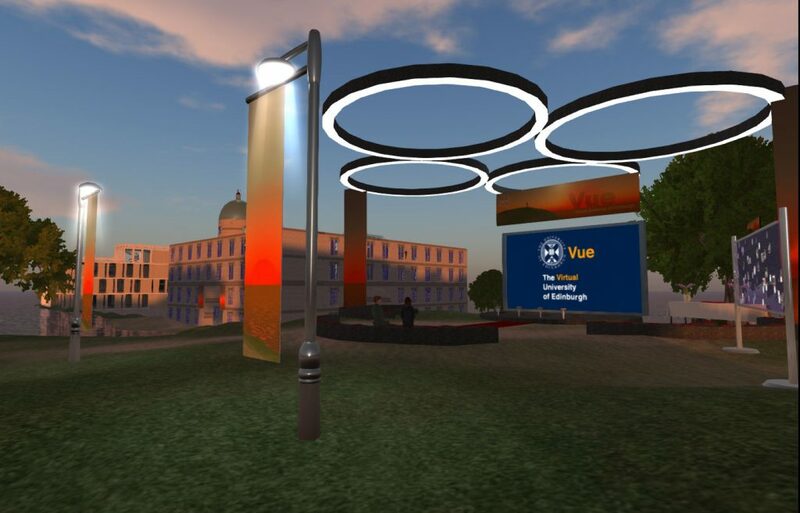 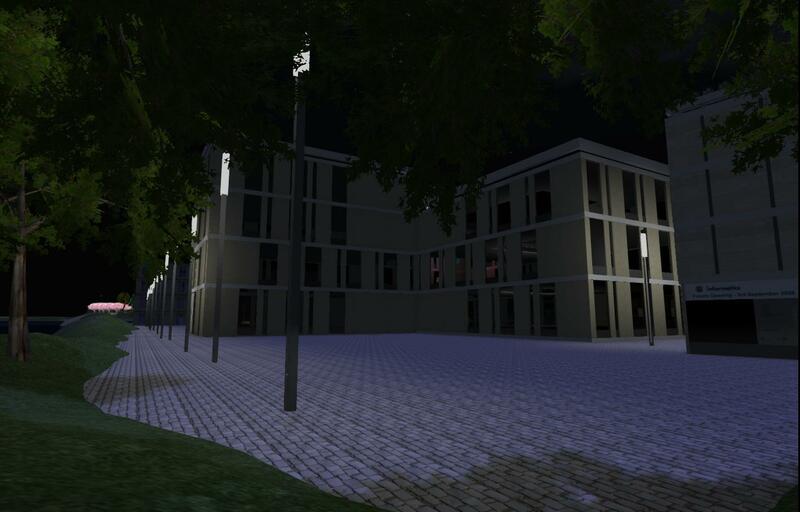 This entry was posted in Second Life and tagged Edinburgh University, forum, Informatics, Old College, Second Life, Vue. Bookmark the permalink.